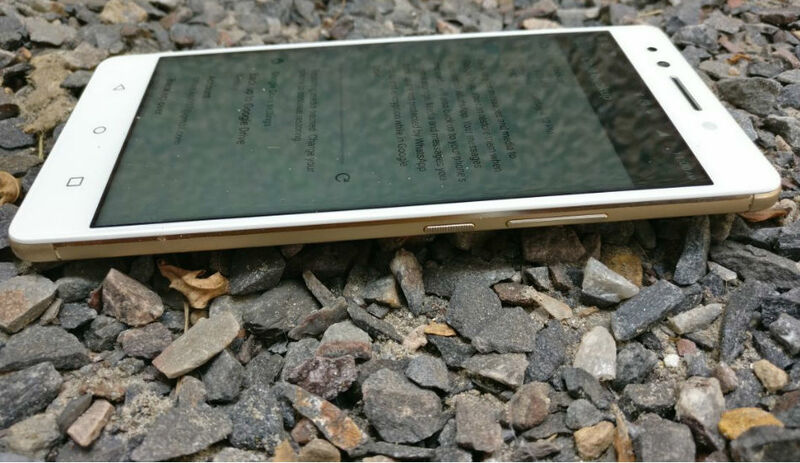 Lenovo K8 Note Review: Can it outshine the Redmi Note 4? Will it be enough to make a long lasting impression on users’ mind? Let’s try to find out. 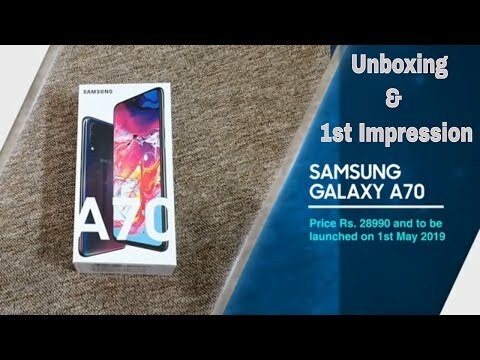 The phone comes with a price tag of Rs 12,999 for the 3GB RAM and 32GB internal storage variant and Rs 13,999 for 4GB RAM and 64GB storage variant. The major highlight of the smartphone is the dual-camera setup, which is a rare thing to find at this price point. The Lenovo K8 Note comes loaded with some impressive specs sheet and the new stock Android experience is a good addition. But, will it be enough to make a long lasting impression on users’ mind? Let’s try to find out. Starting with the design department, the K8 Note has a fair share of resemblance with other smartphones. When you place with other devices like the Redmi Note 4 or any other smartphone for that matter, one cannot differentiate between them at first glance. While the front looks identical to others, the only difference one can is the capsule-shaped dual rear cameras at the back. That said, the phone is pretty sleek and is lightweight as well, which is a welcome move. The smartphone comes loaded with a metal unibody, however, the top and base of the back panel are made of plastic. The phone is available in two colour options: Venom Black and Fine Gold. We got the Fine Gold variant for the review, but if you ask us, then Venom Black colour variant looks much classier than the Fine Gold one. Lenovo has added a nifty feature by introducing a dedicated music key on the left side, which can be found just below the dual-SIM slot and a dedicated micro SD card slot. The key allows users to play/pause music and one can also skip tracks as well. Further, it can be configured to take a screenshot, turn on the flashlight or open any app that you use on a regular basis. Not many smartphone manufacturers give this option, we have some devices of BlackBerry and Alcatel to come with such physical dedicated key. And yes the key do confuses you with a power button, but you get used to it. The front houses a 5.5-inch screen, which is protected by a Corning Gorilla Glass and at the base there are physical navigation buttons, which are sadly not backlit in nature. On the right, you will see volume controls and power on/off button. Moving to the back panel, one will find another major highlight of the smartphone, the dual rear cameras, and dual-tone LED flash. 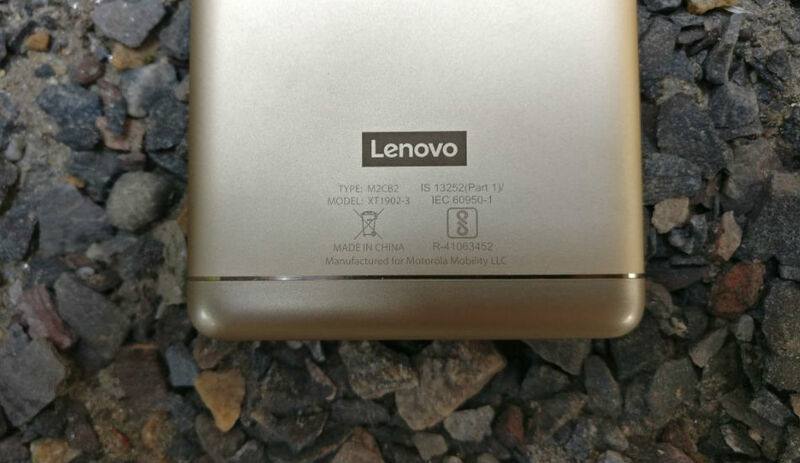 Just beneath it, there is a fingerprint sensor and at the base of the back panel, one will find the Lenovo branding. That said, the smartphone does look good and it surely gives a tough competition to the Redmi Note 4, which is also a stylish-looking smartphone. The Lenovo K8 Note features a 5.5-inch Full HD IPS display with a screen resolution of 1920 x 1080 pixels. There is also an anti-fingerprint coating, which it touts to make it smudge-roof. The display looks a bright enough and it does offer some punchy colours. The auto brightness setting works just fine and there was no noticeable scratch on the screen during our review period. The display has some good viewing angles and one can also choose between two different modes, Standard and Vibrant. The former makes the colour less saturated, while the latter makes the display more Vibrant and enhances the colours. The major highlight of the device is the dual-camera setup. The phone comes with a 13-megapixel primary camera and a 5-megapixel secondary camera for depth sensing. When combined, the camera gives DSLR-like bokeh effect.For the front, there is a 13-megapixel sensor with aperture f/2.0 for selfies and video calling. That said, the camera has its share of hits and misses. The phone was able to capture some good detailed shots when the lighting is just perfect. The photo came out to be well detailed, though colours were a bit saturated. However, one can see a drop in quality when you take photos in the indoor lighting conditions. The photo came out to be a bit blurry and grains were visible. The phone takes some good macro shots, which is a good thing. Coming to the low light conditions, the device performance was above average. One can easily see grains and noises in the image, though the colour was quite close to the source. Coming to the dual-camera features. There is a depth sensing mode, which basically allows creating bokeh effect. One can select different apertures ranging from f/2.8 to f/1.8 Though the concept looks interesting, the company needs to work implementation. During our testing period, we found at that the phone was not able to properly highlight the object and it faced some problem at the edges of the object, which kind of spoils the whole bokeh effect. This gives a bleeding effect, which is seriously not a good thing. Just like it's Motorola counterpart, the Lenovo K8 Note has a Depth Editor, which allows you to add different effects like selective black and white, selective focus and one can also change the background. However, this only works properly when the object is perfectly highlighted. I guess the company needs to work on the algorithm to fix this issue and it would be interesting to see when they will do it. This is where it gets really interesting. 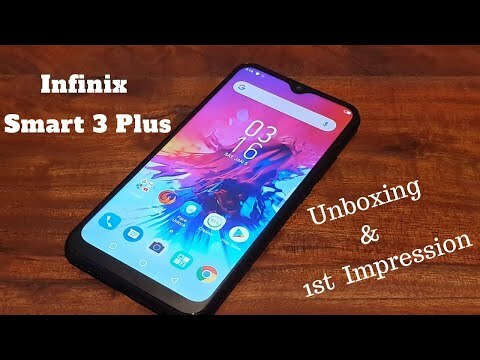 The device is powered by 64 bit MediaTek Helio X23 chipset with four Cortex-A53 cores clocked at 1.4GHz, four Cortex-A53 cores clocked at 1.85GHz, and two Cortex-A72 cores clocked at 2.3GHz. The phone comes in two variants: 3GB RAM and 32GB storage; 4GB RAM and 64GB storage. The storage can be further expanded up to 128 GB micro SD card slot. Lenovo has already announced that with its latest K8 Note, all future smartphones will come loaded with stock Android experience. The Lenovo K8 Note is backed by a 4000mAh battery coupled with a 15W rapid charger for fast charging. The company claims to offer up to 24.7 hours of talk time and 378 hours of standby time, which looks promising but still needs to get verified. On the connectivity front, the smartphone has a hybrid dual sim, 4G/LTE, WiFi (802.11 a/b/g/n/ac), micro-USB port, Bluetooth 4.1, GPS/A-GPS and 3.5mm audio jack. Lenovo has opted for a MediaTek processor when other smartphone companies are already giving the Qualcomm Snapdragon 625. The MediaTek chipset is based on 20nm process, while the Qualcomm Snapdragon 625 is built using the 16nm process. The latter is also known for a combination of power and battery efficiency. However, this is too technical as the under normal usage you will find no trouble using the phone. 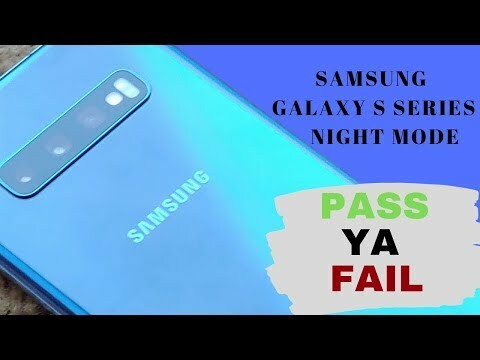 During the review period, the phone rarely showed any sign of lag. Whether be it using Chrome, streaming some music, using Facebook, Twitter and other social media handles, the device works pretty smoothly. Coming to multitasking, the phone did a good job as it showed no signs of lag even when multiple apps were running in the background. On the gaming front, the phone was able to handle most of the casual games like Temple Run 2, Angry Birds 2 like a piece of cake. However, while testing with some graphic-intense games like Warhammer 40,000: Freeblade, Injustice 2 and more, we noticed some frame drops and the app load time is particularly noticeable. Further, during our review period, we found that the device was prone to overheating issue. The phone heats up at an alarming once you are into a gaming session, which makes it uncomfortable to hold the device. The Lenovo K8 Note runs on Android 7.1.1 Nougat, which is stock. The stock Android experience will surely help the company to roll out updates at a faster rate as compared to other manufacturers. However, the company has added some customisation as well. The whole user interface looks a tad similar to the ones found in Motorola devices. But that is not a problem as Lenovo owns Motorola. You have to swipe up from the bottom to open the app drawer while swiping left from home screen will open Google Assistant page. A swipe from above will open the notification tray and some shortcuts. When you open press the Recent Menu button, you see all the apps and you can drag an app above to enter into the multi-screen mode. The user interface is pretty fast and smooth to operate, which surely adds some brownie points. Lenovo has added a slew of third party apps like whole the Microsoft Suite which include, Excel, Docs, PowerPoint, Skype, Outlook, OneDrive and OneNote. Then there are some limited Google apps as well. Lenovo has added Dolby Atmos equaliser app on the smartphone, which makes the listening a pleasurable one. However, it would be interesting to see whether the company will provide timely updates or not. Coming to the battery performance, the device comes with a 15W charger, which charges the device within 2 hours, a good thing indeed. The battery can last a whole day with a mix of heavy and normal use with some amount battery percentage still left on it. Other than this, call connectivity is good, though the earpiece volume is a bit low as compared to other handsets. To conclude, the Lenovo K8 NoteThe phone has a sleek look and the performance is quite satisfactory, excluding the overheating issue. The camera is the main highlight of the device, though it still needs some improvements. The stock user interface is quite fast and pretty easy to use and the battery backup is pretty good. 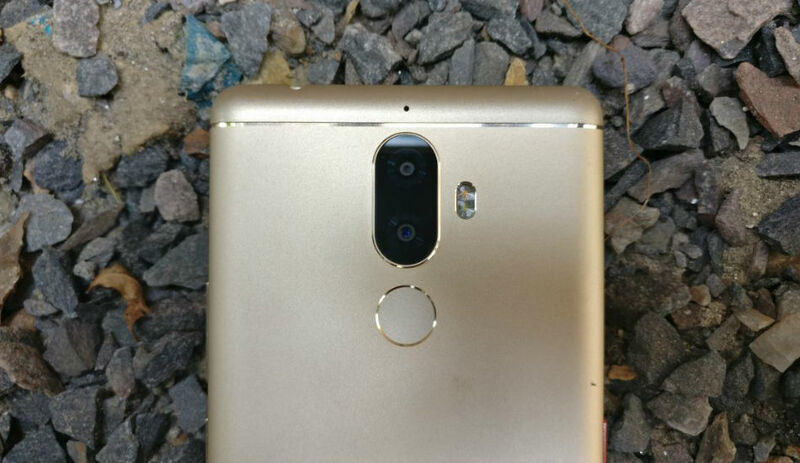 After all, it is one of the few devices that carries dual rear cameras after Honor 6X and Coolpad Cool 1. 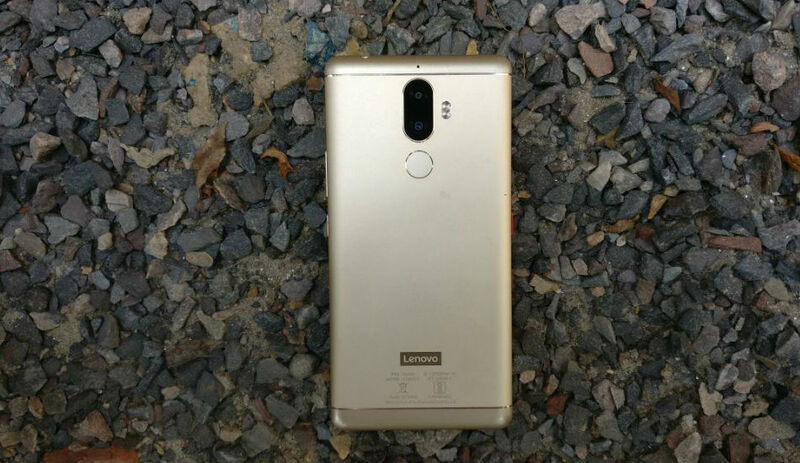 In true sense, the Lenovo K8 Note gives a stiff competition of the Xiaomi Redmi Note 4 in terms of display, camera and user interface, however, the latter scores some good marks in overall performance and battery backup. 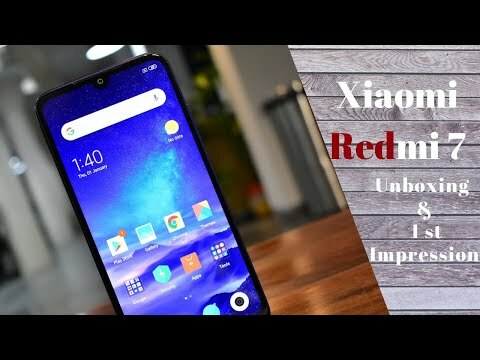 So, if you are looking for an alternative of Redmi Note 4, then this can be considered as a good option.